On Tuesday, April 2, PBL Business Club brought a blood drive to DSU’s campus. 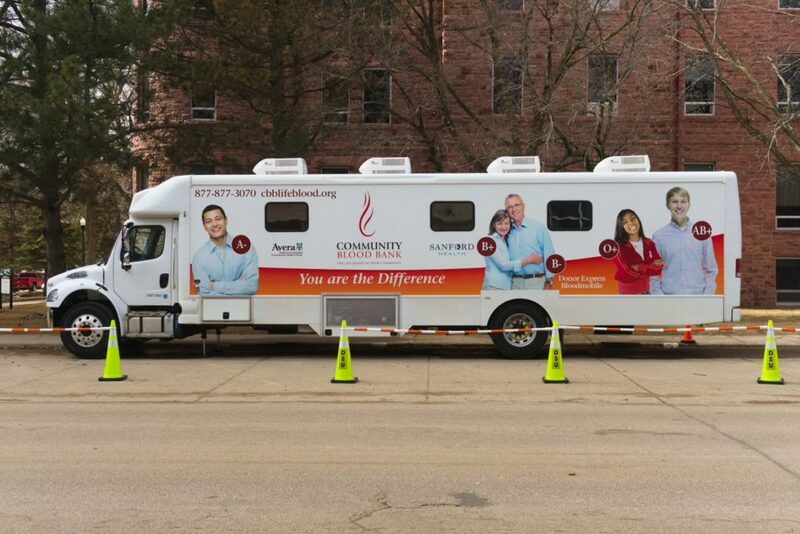 Around 50 DSU students and faculty stepped foot into the Community Blood Bank’s Bloodmobile throughout the day. 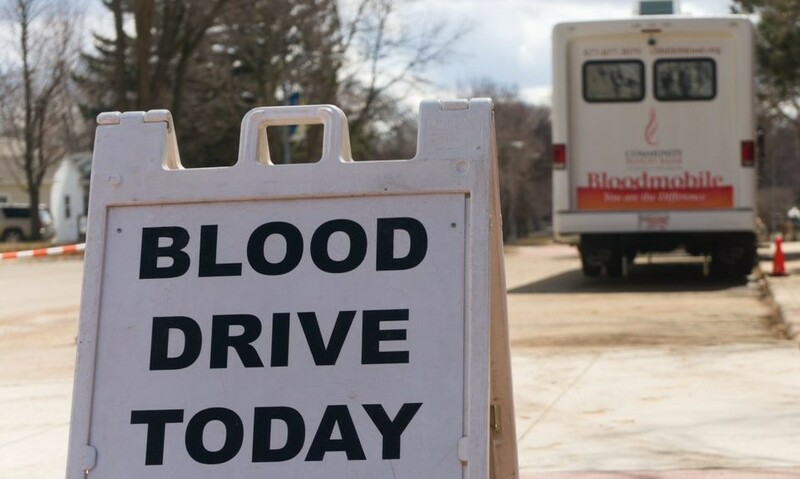 Beyond the blood drives, PBL has a strong presence on campus and in the Madison community. Every year, the club sells Trojan cards and rakes leaves for people in the community. This year, PBL also sold chocolates in the Trojan Center. Many of the club’s events are fundraisers for members to attend conferences. During the last weekend of March, several club members competed at the state business conference and qualified to travel to San Antonio, TX, for the national conference this summer. The conferences include competitions for business as well as; cyber fields, graphic design, and many other areas of interest. Similarly, students in all majors are welcomed and encouraged to become a part of the club at DSU.